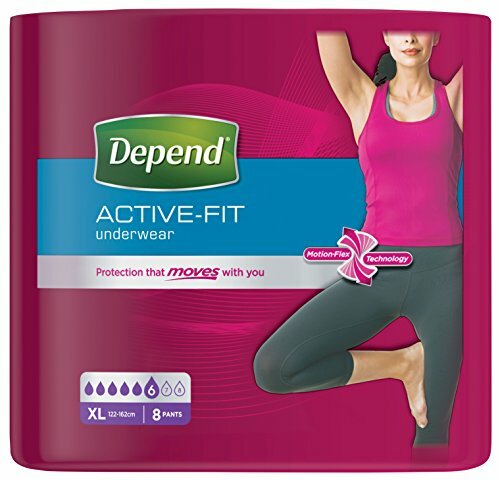 Depend Active-Fit was previously known as Real Fit; packaging may vary. 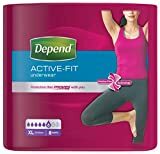 Depend Active-Fit incontinence underwear for women has Motion-Flex technology for discreet and comfortable protection even when active. Worry-free odour control and specially made to fit the shape of a woman with an underwear-like waistband and oval-cut leg openings. The peach cotton-like fabric is soft and breathable so you always feel fresh and comfortable. 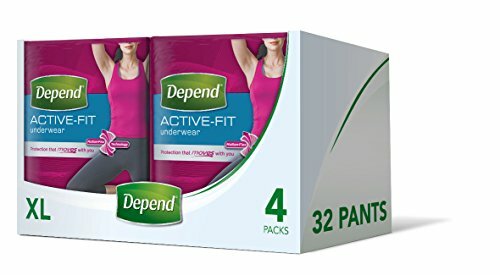 Depend underwear ships discretely in a plain corrugate box and are eligible for VAT relief (UK only).